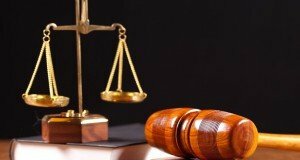 The simple motion against Justice Minister Tudorel Toader, initiated by PNL and USR, has been postponed on Wednesday for the second time, until next Monday. The motion, initiated in the Senate, is titled ‘Justice, victim in Toader’s hands’. The postponement comes following the lack of quorum. 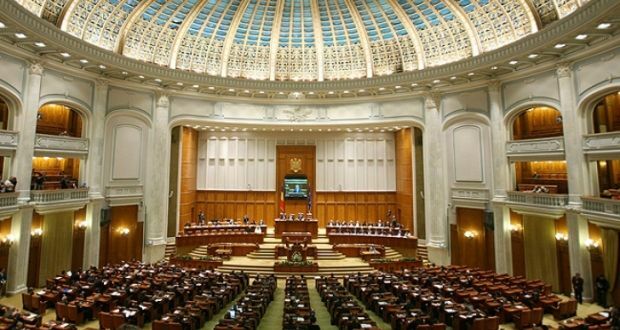 Minister Tudorel Toader was present in the plenary hall and waited for the Senators about 15 minutes. The plenary session was attended by 44 Senators, compared to at least 69 needed. A similar situation took place on Monday and the vote was postponed to Wednesday. 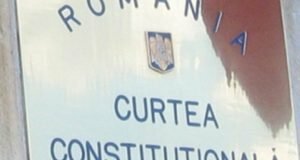 Dragnea said the vote on the simple motion was postponed because many PSD senators are in the territory and the Senate Speaker Calin Popescu Tariceanu is abroad. “I read today in the press a statement saying that the projects will be resumed in parliamentary procedure. That’s the way to go. 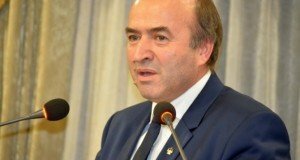 You know that a law can be adopted more quickly as an ordinance, through an emergency parliamentary procedure,” Tudorel Toader said. This would mean that Toader has given up the idea of issuing emergency ordinances on the Criminal Codes.